a)Asia: Uzbekistan, Kazakhstan,Mongolia,Israel, Jordan,Philippines,India,Vietnam,Sri Lanka,Indonesia, Bangladesh,UAE,Lebanon,Iraq, Pakistan etc. 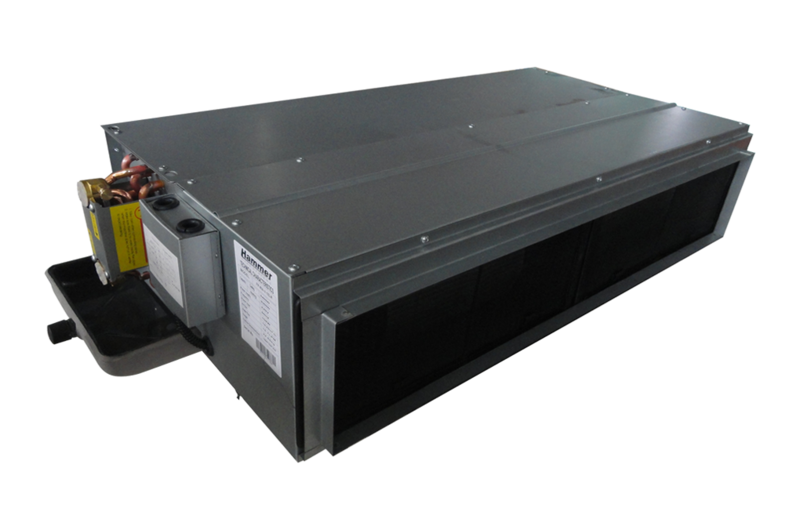 Our hygienic air handling unit -Hyphoon series has been widely adopted in many pharma factories in many countries. 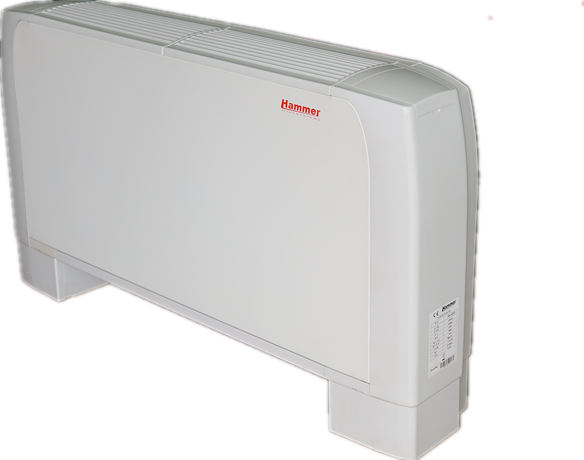 Zhejiang Hammer factory: Producing standard AHU/modular type commercial AHU/Hygienic AHU/DX AHU with outdoor unit/duct fan coil unit (low ESP and high ESP)/high ESP duct fan coil unit/cassette fan coil unit/floor ceiling fan coil unit etc. 2017 Big5 -welcome to ..